Calling out all IT FRESH GRADUATES! 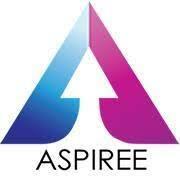 Aspiree Inc. is currently looking for Desktop Support Engineer Reliever who's willing to be assigned in Sta. Rosa, Laguna. Interested applicants may send their resume to mylene.tan@aspiree.net indicate "DSE Reliever" in the line subject. Shortlisted applicants will receive a phone call for an initial interview. Salary can only be disclose during the interview. 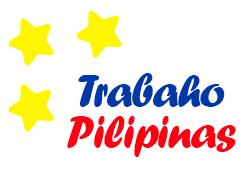 NOTE: This post is not for CSR/ TSR position.